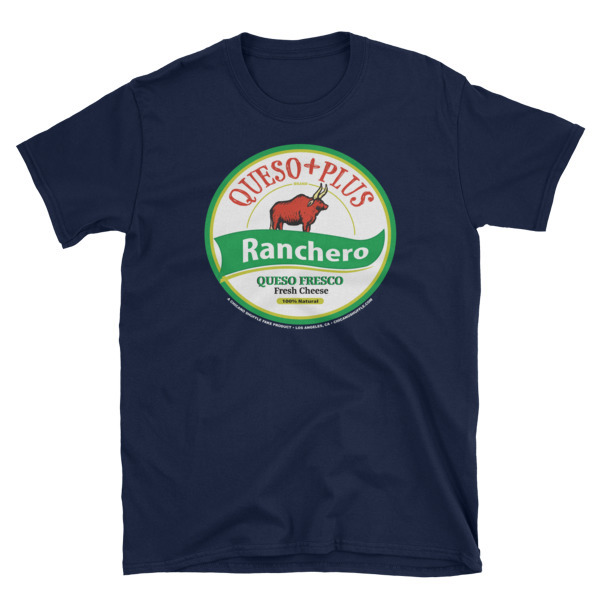 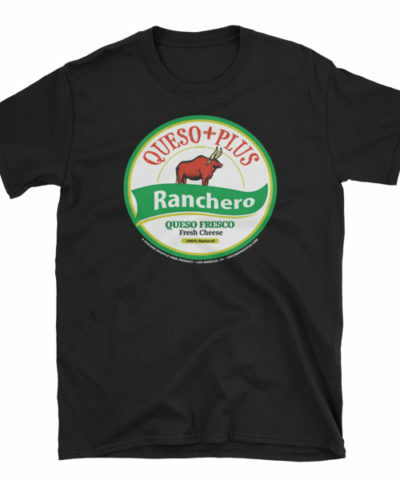 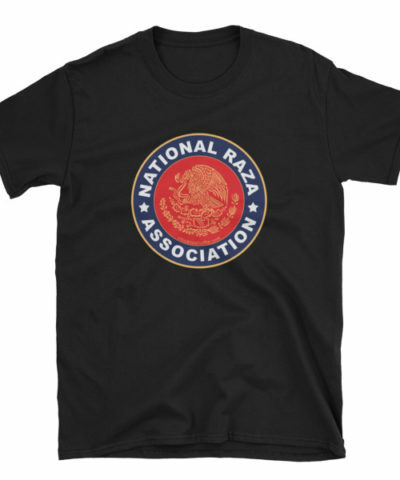 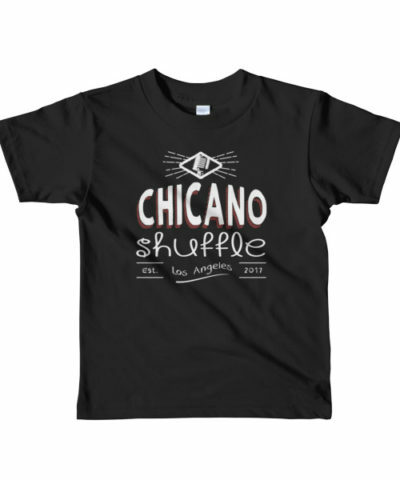 It’s the required classic logo tee… if not someone might throw a chancla at us for not making one. 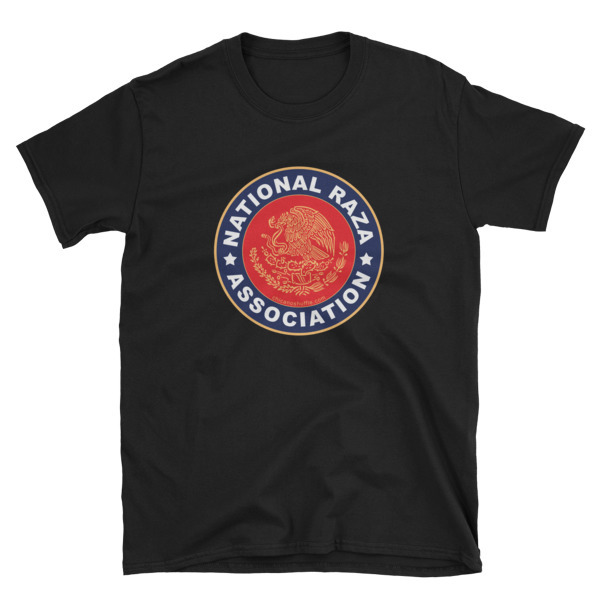 If you’re a fan, you need one of these… so no pressure. 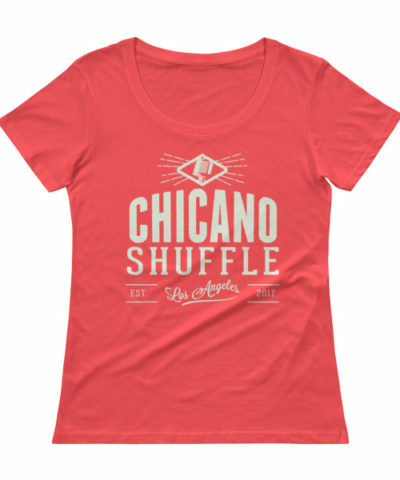 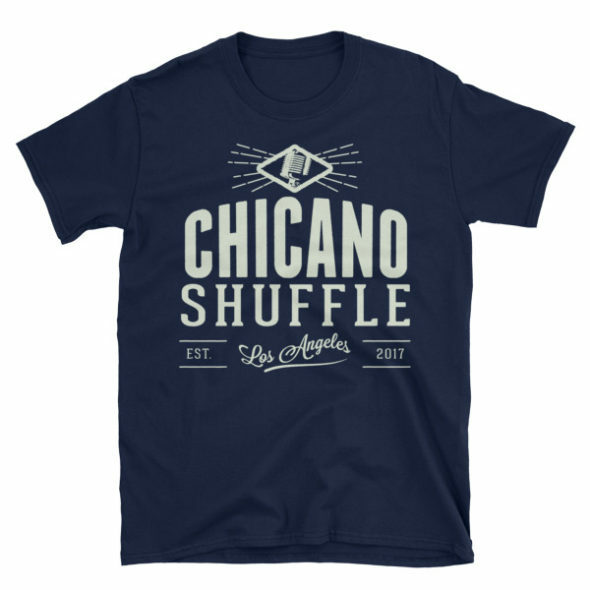 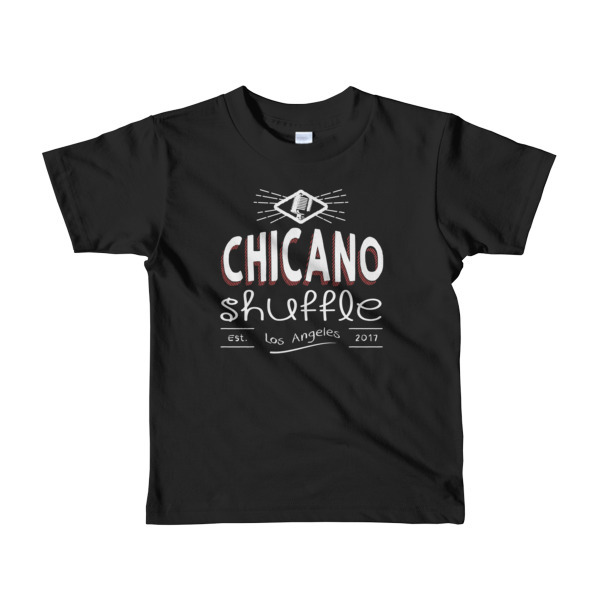 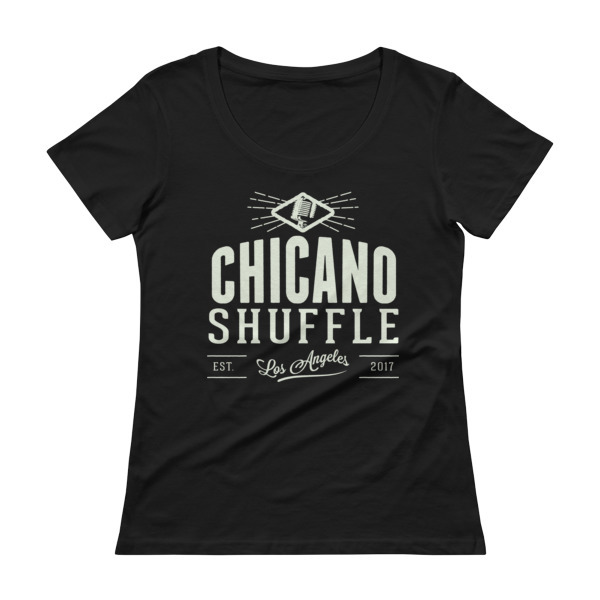 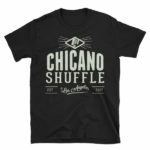 Classic unisex tee with the Chicano Shuffle logo in a white.